Would you like professional self storage service? Then visit Martindale Storage Factory in Canton, Ohio. 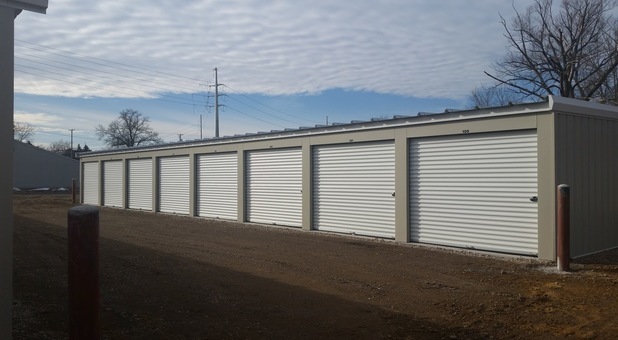 We offer storage options for the Canton metropolitan area, including spaces for household items, cars, trucks, tools, business files, and equipment! This facility is near Martindale park right by the railroads tracks. We are right off of Middlebranch. Would you like professional self storage service? Then visit the Martindale Storage Factory in Canton, Ohio. 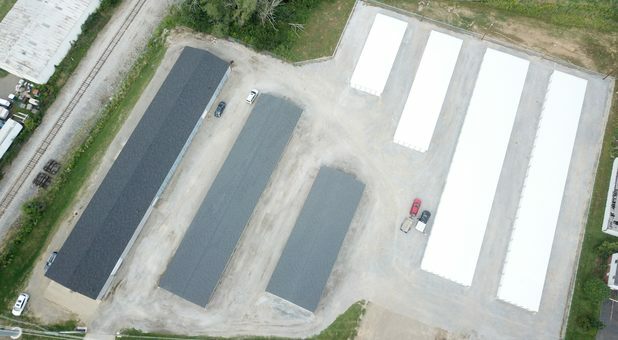 We offer storage options for the Canton metropolitan area including spaces for household items, cars, trucks, tools, business files, equipment, and more. Need to transport something heavy? Lease a space with drive-up access and roll-up doors. 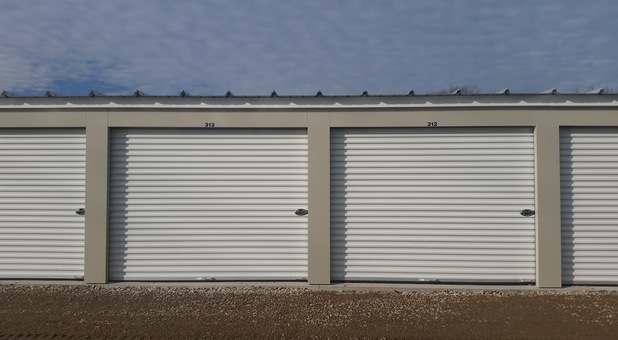 We have plenty of storage unit sizes to assist any need and indoor storage is always available. With 24-hour video surveillance running seven days a week, property activity is recorded at all times and your items remain secure. Need boxes and other packing supplies for your move? We have a full selection! Stop by during office hours to learn more about our rental rates and specials, including our prepayment and military discounts. 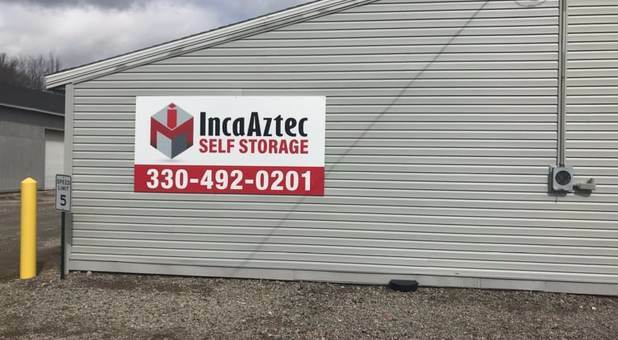 The Martindale Storage Factory provides superior self storage to Canton including North Canton, Louisville, Greentown, and Perry Heights. Nice area. Professional manager. (Manager is nearby but off-site.) Clean units. Good prices. Good morning Todd, Thank you for taking the time to review our facility. We are glad that you have enjoyed storing with us. We definitely have a great manager with Joy who always strives to provide top notch customer service every time. Thank you for being a valued customer and storing with us. We appreciate your business. I reserved my space 2 months ahead, then had to change timing. Big one was not available so I got 2 smaller. Then a big one came open and Joy called me to let me know. On moving day, I needed another one too and there was one right across the drive. Joy got it for me. They, Joy, goes above and beyond! Thank you. Good morning Chris, Thank you for the kind review. We are thrilled that Joy was able to find the right units sizes to accommodate your needs. Moving items into storage is stressful enough already. We always try to go above and beyond to ensure that your storage experience is an easy one.Thank you for storing with us and being a valued customer. We appreciate your business. Having just moved across the country with a moments notice, I really appreciated the kind, sweet, and personal touch that Joy gives. It made an impression to get not only an email to confirm my reservation but a text message to confirm a time when we could meet as well as a text to say she was on site. Nowadays you don't get that personal added touch and that was the deciding factor for me. I have done nothing but tell family and friends what a GREAT experience. Thank you! A difficult situation has been made a little easier because of Joy. Good morning Danielle, thank you for taking the time to review our Martindale location. I am so glad that we could make your move across country a little less stressful. We always try to go the extra mile with each and every customer. Your referral is the best compliment that we could get! Working with Martindale Storage, especially Joy, was an absolute pleasure. Joy was extremely helpful and professional. 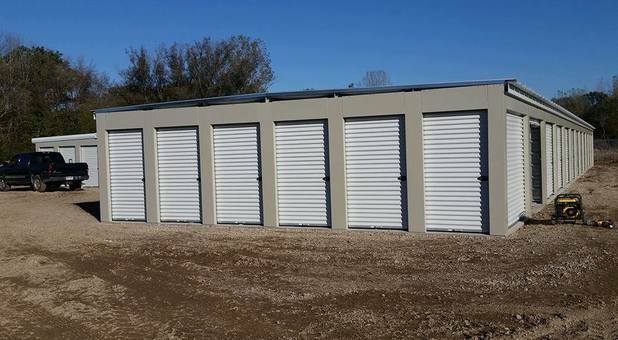 The units were very clean and easily accessible, and the billing was simple and convenient. Good afternoon Shane, Thank you for taking the time to review our facility. We are happy to hear that you had such a great expierence with our manager and that you found our billing simple and easy to use. We try and ensure that the storing process is simple and easy as we know that everyone is busy! Thank you for your business!